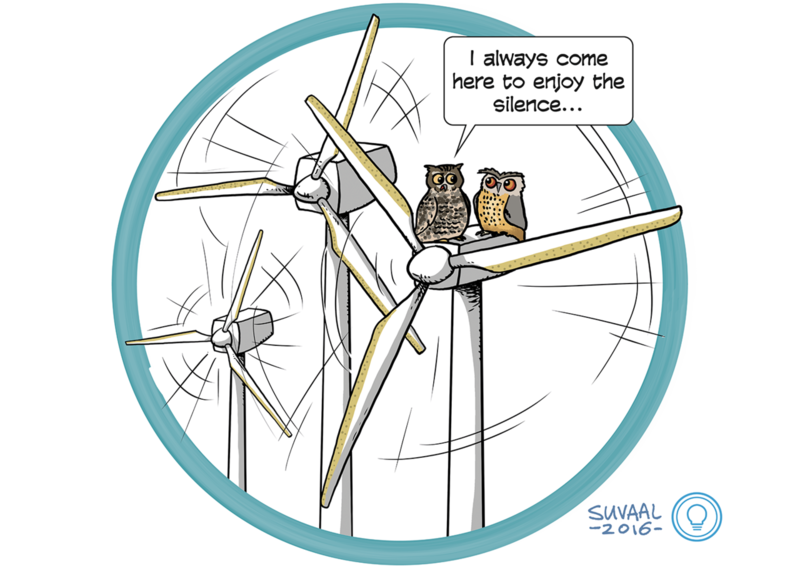 Aerodynamic noise of wind turbines is annoying, limiting their energy production and location, thereby increasing the cost of energy. Energy production might increase with 2 - 4% by 1 dB noise reduction. 3D printed rigid foams, retrofitted at the trailing edge of blades, serve as an all-in-one noise mitigation system by altering the hydrodynamic flow field, modifying the acoustic scattering and dampening the surface pressure fluctuations. Current research focuses on the effect of pore shape, size and distribution on the hydrodynamic/acoustic efficiency, and the effect of environmental factors (i.e., dust) on the long-term acoustic performances. A full-scale proof of concept is due in 4 years.